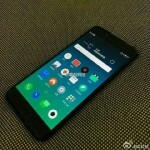 A smartphone said to be a Meizu mobile just got leaked online. 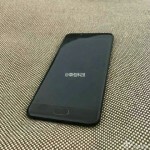 Allegedly code-named '1206,' the device - as revealed by the leaked images, which show both black and white colored variants, rumors says this device might be called Meizu 4. 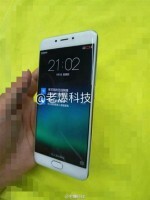 Note:There's currently no information on the handset's pricing and availability though.